5x Mophie Powerstation XL battery bank. 5x Arduino Starter Kit: includes Arduino, LEDs, DC Motors, etc. 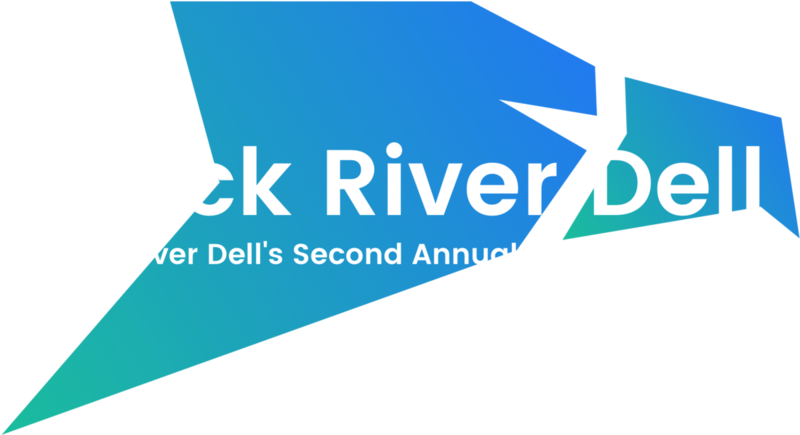 Hack River Dell 2017 is the second annual high school hackathon run entirely by students at River Dell Regional High School in Oradell, New Jersey on November 18-19, 2017. At Hack River Dell, participants form teams and work overnight on an invention project like a game, website, or app. Hack River Dell promotes teamwork, creativity, and the merits of pursuing a career in technology. Hack River Dell is open to all high school students in grades 9-12, no matter what school you attend or where you live. For full event details, please visit our website. If you have any questions about submission, ask a staff member or DM us on Twitter! Hack River Dell 2017 is open to all high school students (grades 9-12), regardless of what school you attend or where you live. No students outside of grades 9-12 will be admitted into the venue. We encourage participants to form teams, but hackers who choose to work on their own may do so if they choose. If you would like to work with others but do not have a team, staff and event organizers can help you find a team on the day of the event. The name of your hack/project. A working prototype, finished product, or demonstration (i.e. screenshots, videos, etc.) of the hack. Any additional materials you would like the judges to see. Please be sure to also answer all of the questions in the submission form. Is the project unique, or a different take on an existing/similar app? Does the project incorporate technically challenging elements? Does the project serve its intended purpose? Is the navigation of the project well thought out, coherent, and intuitive? Does the project appear professional or sloppy? Is consideration put into the user's experience of using the project? Does the project work completely from start to finish? Do bugs exist in the app that hinder usage? Was the project scoped out well considering the timeframe of the hackathon? Is this project something that you would use or buy outside of the hackathon? Are the presenters able to "sell" their idea? Is project demonstrated coherently or is the presentation confusing?